Unfortunately, Aging is inevitable. Everyone gets old. Aging signs can be unexpectedly shown around the face and neck area from mid-20s to early 30s which will develop with time. Degree of each aging sign develops differently by unique characteristic of individual facial features. Aging signs starts to appear from the area around the eyes, nasolabial folds (smile line) ​and jaw line which gradually changes shape as it begins to lose its elasticity with aging. Various anti-aging procedures such as thread lifting, laser assisted lipolysis, fat graft, face lift surgery and other procedures could be done to reverse the complex aging signs that appear with time. ​Specializing in Anti-aging, HERSHE Plastic Surgery Korea understands unique characteristics in each individual‘s complex aging symptom require personalized solution. 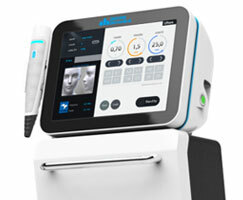 with profound experience and expertise, with the latest surgical technique combined with the most advanced and genuine medical devices. Aging is a complex symptom that occurs from aging skin tissues inherently or environmentally. Most people tend to have more than one concern about the aging. Aging does not only reffers to the formation of wrinkles, but to the complex symptom that is caused by aging of various tissue and structure of the face. Skin tissues are composed of multiple layers which has different properties so that the aging sign appears differently by the layer. Our ultimate goal is to fulfill our patient’s expectations through a combination treatment using a variety of equipments that targets the different layers and structures of the face. By determining the main cause, this combination method can be expected to create a synergy effect to engage a maximum effect. both subcutaneous fat flap and SMAS are stripped and lifted. It makes microscopic holes on skin and insert the thread to pull the skin to the right direction. 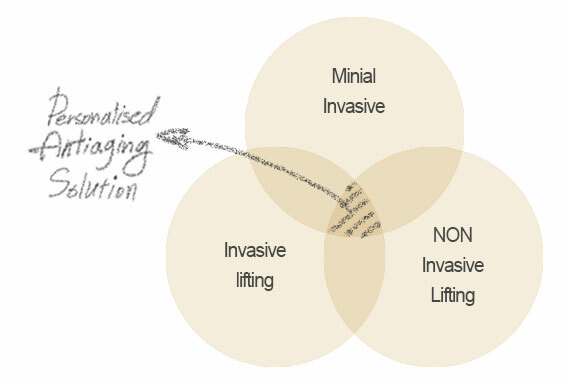 Sagging area is lifted and accelerates regeneration of collagen in the lifting direction. It makes microscopic holes on skin and directly examines the laser into the layer of fat, then it aspirates. It is effective for skin elasticity with unnecessary fat removal. It accelerates collagen regeneration. 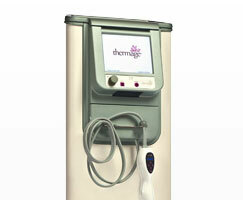 Non-invasive, it delivers radio frequency to dermis and subcutaneous fat layer. It reduces collagen inside the skin to improve elasticity and accelerates regeneration of collagen which leads to lifting and wrinkle improvement. Non-invasive, it delivers HIFU (High intensity frequency) to SMAS layer inside skin. It delivers HIFU energy to SMAS layer to give lifting effect from deep inside the skin and induce skin elasticity. Personalized anti-aging treatment plan is designed by in-depth consultation with anti-aging specialist. Personalized anti-aging treatment option will be suggested according to the precise observation of individual patient prior to the surgery. Essential factors to become much more youthful looking is not only removing wrinkles or elasticity improvement but also the soft skin texture, transparent & clear skin and smooth facial type. Specialized in Anti-aging, HERSHE plastic surgery Korea will offer comprehensive solution using delicate and exquisited skills that are appreciated domestically as well as internationally. With thread lifting, it can alter overall sagginess on facial area, deepen wrinkle of nasolabial fold and sagging skin around jaw line. 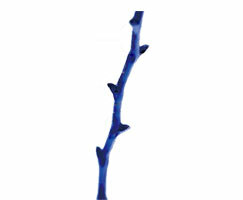 It induces regeneration of collagen to help for improvement in skin elasticity on the surgical site. 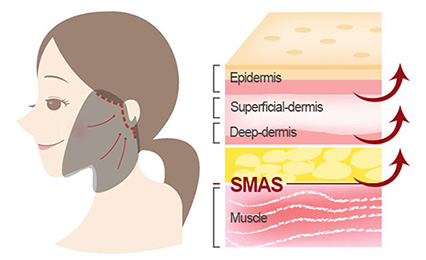 The volume loss that naturally occurs can also be improved by stem cell fat graft as well as deepen wrinkles on nasolabial fold to fine lines on forehead and oral angle simultaneously. 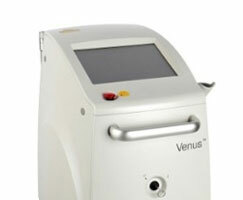 Drooped skin around jaw line and double chin can be improved by Venus laser assisted lipolysis with lifting effect. HERSHE offers systemic post post operation care system to shorten the recovery period and enhance the effect for the patients’ psychological & physical stability. Most surgical operation is accompanied with both swelling and pain. The purpose of this ‘Heal-lite’ laser is to help our patients reduce swelling, pain and recovery period by vitalization of cell and immune system of the region where the light beam projects. It is particularly effective for pain relief and help to restore the damaged tissue by reducing the inflammation and swelling as a result. ° 590nm of micro-low power firstly directs a beam at outer skin layer so that it helps the healing wavelength to be delivered to the skin. Then, 830nm of the infrared waves which has a deep depth and strong healing power is projected. ° ​830nm of healing photon is directed from 1800 source of light, then zone is formed that each photon overlaps with having divergence angle of special light. °​This type of zone shows healing effect and induces effect of pain relief and quick restoration of damaged skin by transferring enough photon deep inside the skin. Light beam projection method is that 590nm of micro-low power is firstly directed to epidermis, then, strong 830nm of Near-Infrared (near-IR) wavelength penetrates deep inside the skin. LEDs that are minutely arranged on LED’s panel are constructed to raise interaction through multiple photons by duplication of projected light beam from each LED. ◈ HERSHE antiaging is different! 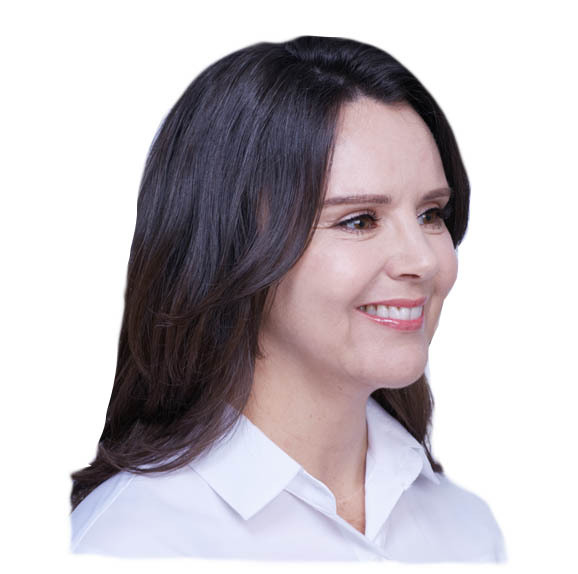 As the leading anti-aging clinic in Korea, HERSHE plastic surgery offers comprehensive anti-aging solution by anti-aging specialists with profound experience and expertise, with the latest surgical technique combined with the most advanced and genuine medical devices. Offering broad spectrum of treatments in the filed of anti-aging, HERSHE plastic surgery Korea offers personalized anti-aging treatment plan for individual total anti-aging solution. Dr. Jung Young Choon, a full time memebr of the American Society of Plastic Surgeons, has served as the president of the International Congress of Minimal Invasive Plastic Surgery. Also, he is an advisory board member of numerous lifting threads and other medical devices for plastic surgery. 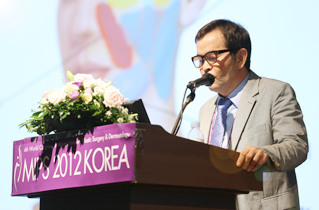 Dr.Jung actively participates and presents in various academic activities regarding Minimal Invasive Plastic Surgery, anti-aging, human anatomy and recognized as one of the best anti-aging surgeon in South Korea.